Discover how CLATUU can assist in transforming your appearance by downloading our FREE Guide. 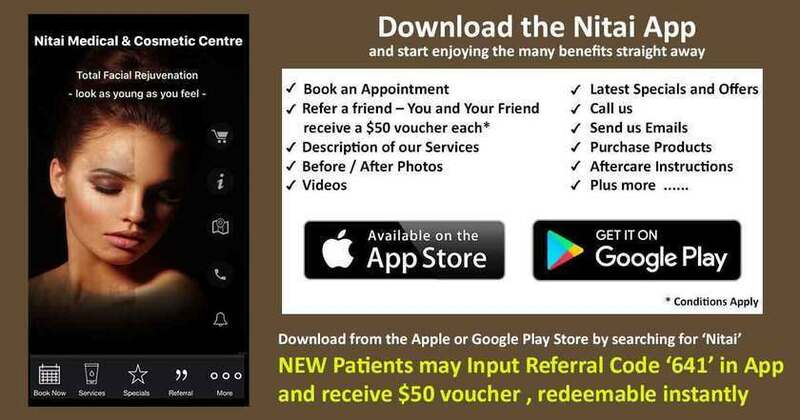 The team at Nitai Medical and Cosmetic Centre, led by Dr Shobhna Singh, believe cosmetic medicine should be a gift to yourself, our patients often tell us that they want to look as great on the outside as they feel on the inside. CLATUU is a non-invasive natural body shaping and contouring method that uses dual applicators to freeze fat away. The CLATUU procedure crystallises fat cells, which are then eliminated by the body’s natural process of natural metabolism. To learn more about the CLATUU procedure to see if you are suitable for the non-invasive treatment, download our FREE guide.